E.O. 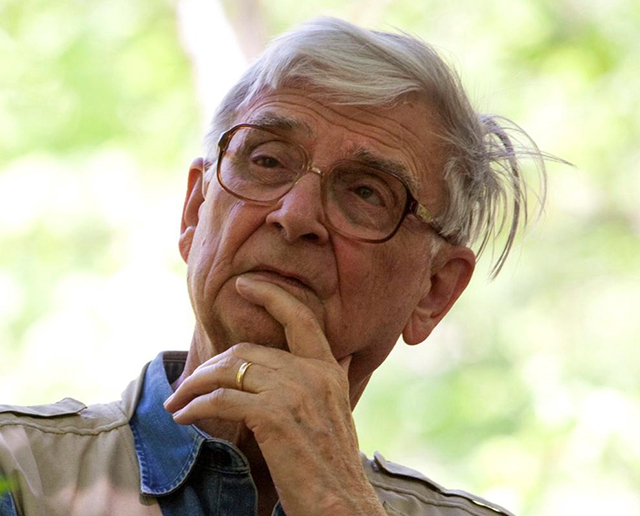 Wilson, pictured here in the Red Hills of Alabama in 2010, will be honored with the World Ecology Award this Friday in St. Louis. Credit: Beth Maynor Finch.